For famous one-armed war correspondent Paddy Quinn, this is to be his final Civil War assignment: the funeral of the assassinated President Lincoln. Quinn and his new bride Felice are aboard the steamboat Sultana going up the spring-flooded Mississippi River toward Illinois to meet the Funeral Train, when their honeymoon vessel stops at Vicksburg and takes on a pathetic human cargo of 2,000 sick and ragged survivors of the hellish Andersonville prisoner-of-war camp, kept alive only by their desire to get home. Quinn’s lot is now thrown in with some of the unluckiest veterans of that awful war. While he is interviewing them about life in the notorious prison, the Sultana, carrying five times its lawful number of passengers, explodes after midnight. 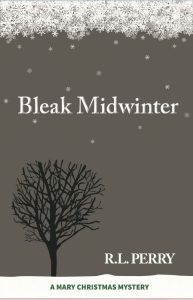 Quinn is blown overboard with the emaciated veteran Robb Macombie, and in the worst night of his life proves himself a better man than he had ever imagined he could be. In this narrative of America’s worst maritime disaster, the deepest undercurrent is the spirit of the martyred President, whom Quinn and Macombie have vowed to honor by attending his funeral even if it kills them. 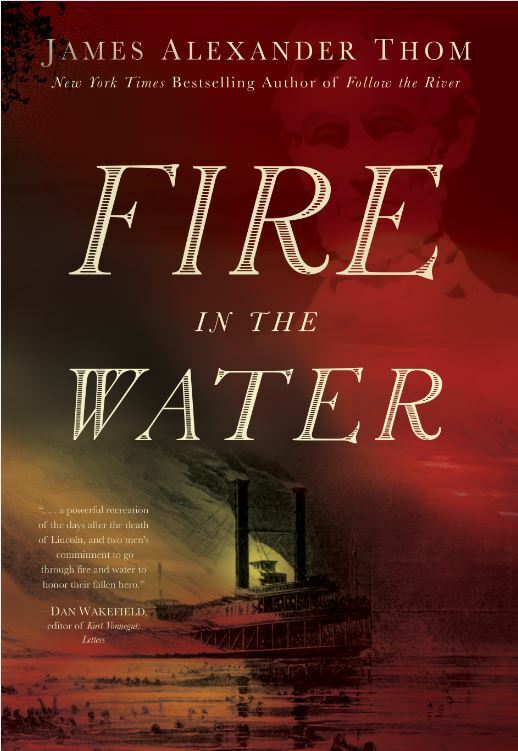 James Alexander Thom’s personal interest in the disaster was sparked by his years as a lecturer on the Delta Queen steamboat, and by his great grandfather who was a survivor of Andersonville Prison. 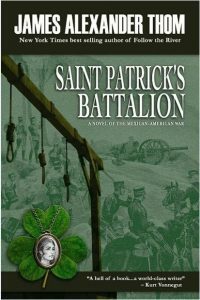 He is the author of Follow the River, Long Knife, From Sea to Shining Sea, Panther in the Sky (for which he won the prestigious Western Writers of America Spur Award for best historical novel), Sign-Talker, The Children of First Man, The Red Heart and Saint Patrick s Battalion. Thom is an inductee of the Indiana Journalism Hall of Fame. His thoroughly-researched historical novels have sold more than two million copies. He was the inaugural winner of the Indiana Author Award in 2009. 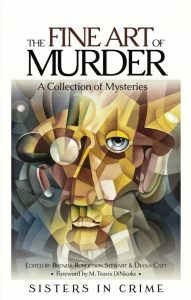 Two of his novels were made into television movies, by Hallmark and by Ted Turner. A Marine veteran, Thom lives in rural Owen County with his wife, Dark Rain, with whom he co-authored Warrior Woman. He is now at work on another American Indian novel, and a memoir.